As announced a few days ago, I’ve spent a lot of time over the last few weeks working on a new version (3.0) of XperiFIX. 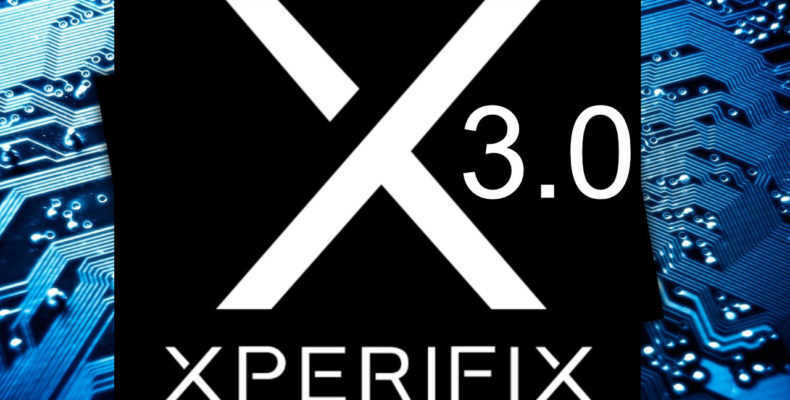 With the new version come some changes and improvements that make XperiFIX 3.0 the best version so far. Alone the changelogs should say a lot….